The Doom Slayer is interesting to me, I haven't bought a McFarlane toy since like movie maniacs, but I've heard some good things lately. I'll probably still wait for some reviews, but I'm interested. Hmm. McFarlane's showing a stock image of the Doom Slayer from the 2016 game, but the product description makes it sound like they're actually doing a figure based on his upcoming Doom Eternal design. Hell, I'll be happy to take either one. If ever a game series needed toys, it's Doom, and I'm shocked that no one has made them until now (aside from that Hot Toys-ish 3A figure). 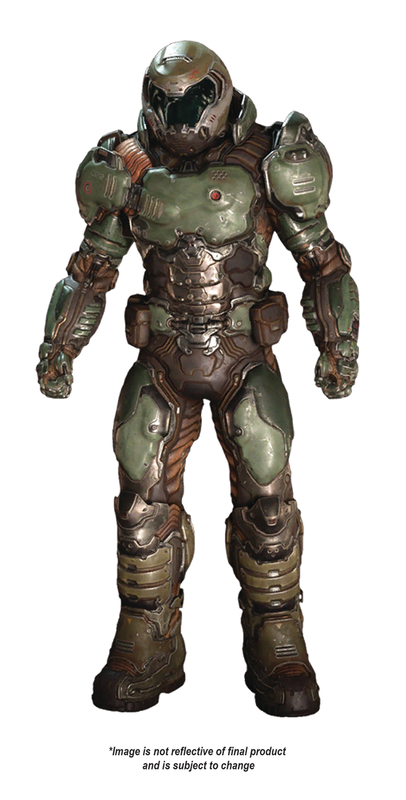 Just please let the Doomslayer figure be good. 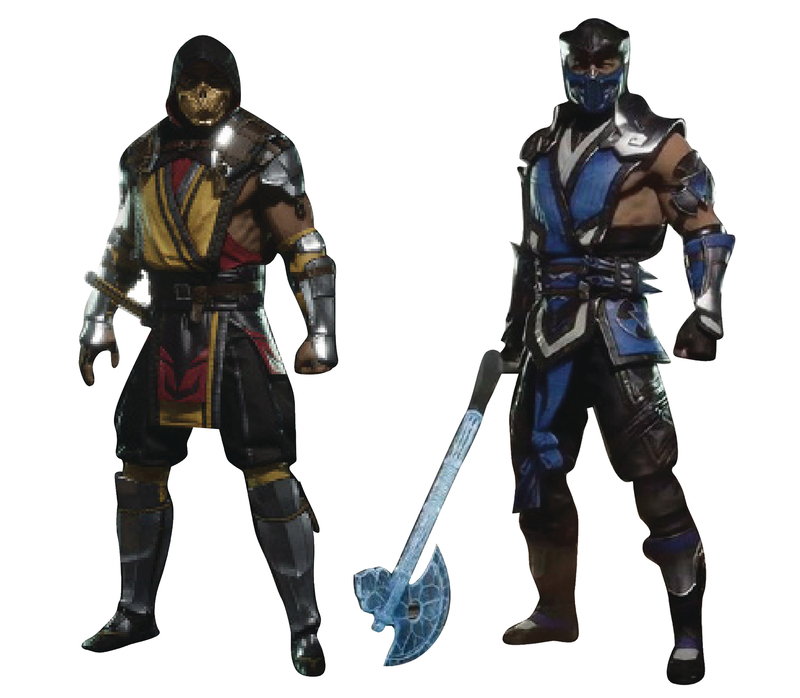 i m actually more interested in the MK11 figures, as no other company has made 7-inch figures of them in the Western market. Scorpion looks so badass ! Cant wait to gte the doom marine and subzero. I really hope there's going to be figures of...I guess these are supposed to be the past versions of Scorpion and Subby. I'm kinda hoping McFarlane can negotiate a deal with Rockstar to make GTA and Red Dead Redemption figures. NECA has said time and again that Rockstar won't license out their properties (which is insane to me), but maybe Todd could use some of his clout to win them over? Todd actually still has clout these days? So did Mattel. Apparently they'll give it to anybody. Doomguy with no BFG makes me a little sad. More accessories are always better, but the super shotgun is all he really needs. I will try to ask MCFarlane at Facebook and Email! in the MK 11 Story Trailer fighting his old Specter Version. I have already pre Ordered Scorpion and Sub Zero. But so far, no one got the MK Line correct. There is almost no Life Sign anymore of Storm Collectibles. I have my doubts that they will ever release the Liu Kang Figure. if they just would produce the latest Version of each Character Version. I hope he and DC Collectibles aren't making the same characters outside the obvious choices (Bats, Supes, WW, etc). I would like to own figures from both lines, but I also want some variety.